In October of 1863. the desire to fulfill a need and the opportunity to establish a tangible dwelling to the honor and glory of God was beginning to break into reality when the Reverend Clark Moore started a mission known as "Stragglers Camp" near the Missouri River at 4th Street. Assisted by a Reverend Mr. Lovelace, the Reverend Mr. Moore gave each covert the opportunity to express his choice of denomination affiliation, Baptist or Methodist. Two-thirds of the attending group decided to unite as Baptist - one-third as Methodist. These two groups were then known and have since been known as Second Baptist and Alien Chapel A.M.E. Thus, God's purpose had begun. "The establishment of the Kingdom of God right here on earth." In 1865, the Rev. Joseph Strother became the second pastor of Second Baptist. 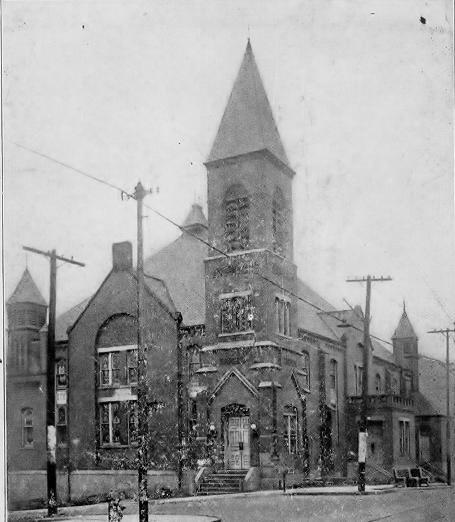 The church was moved to walnut Grove - later renamed to Tenth and Charlotte where the membership worshipped in a frame building. In 1869, Rev. Strother resigned and Rev. Henry Robinson became the third pastor. During his administration the first brick unit was erected. After the resignation of Rev. Robinson, the Rev. Samuel W. Bacote began his tenure in March 1895. An organizer and builder. He was instrumental in the erection of a super-structure - later destroyed by fire. In 1941 a new edifice was acquired at Tenth and Park. On April 30, 1946 Rev. Bacote passed on to glory. We Celebrated our 154th Church Anniversary in October 2017. 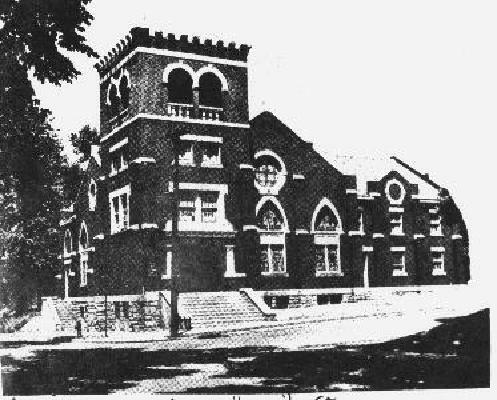 We and Allen Chapel A.M.E. Are The oldest African-American congregations in Kansas City. On May 2, 1946 Rev. Emerson E. Chappelle became the fifth pastor of second Baptist Church. He inaugurated the Homecoming Plan which over the years enabled Second Baptist to acquire its current location at 39th and Monroe on February 17, 1963. After serving 35 and one-half years, Rev. Chappelle retired in 1981.